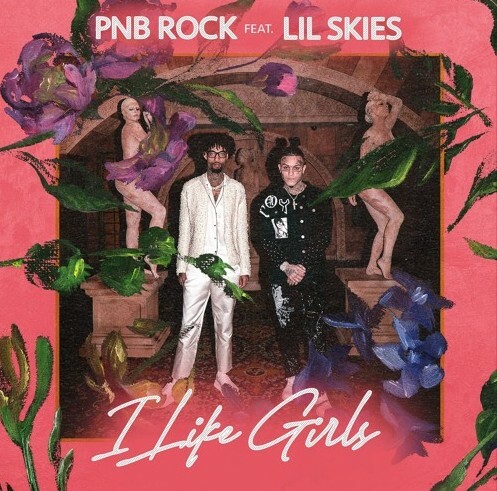 PnB Rock was teasing at a new release coming soon feature Lil Skies on social media these past couple of days, and just a few minutes ago we were blessed with the final product titled “I Like Girls”. I expected this song to be a banger before I heard it but wow I wasn’t expecting it to be this good, this song has the potential to be one of those songs you hear for years & years to come. PnB Rock paved the way at the start of the song with an excellent hook and an even better verse, and that lead to Lil Skies feature toward the middle of this song and he went absolutely crazy on his verse! Don’t waste anymore time, get in tune with this new offering below!